I am a stone mason located in Tampa, Florida available for residential and commercial contract work within Florida. 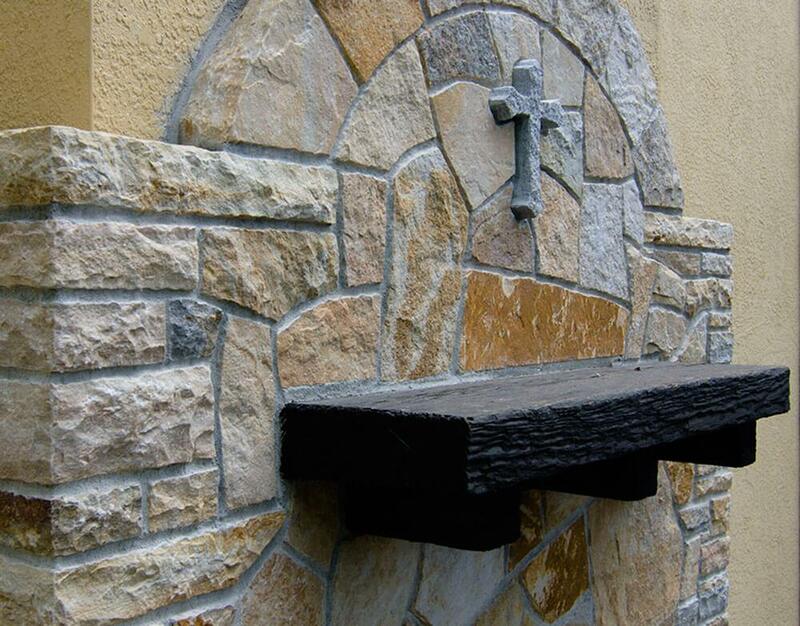 My expertise and knowledge of natural stone provides you with a quality product you will love and enjoy for years to come. Take a look at my gallery and review my services. Contact Me Here.